QUEZON CITY—Coach Louie Alas said on Sunday night that his son Kevin is ready to depart the hospital following a successful surgery on his right knee. 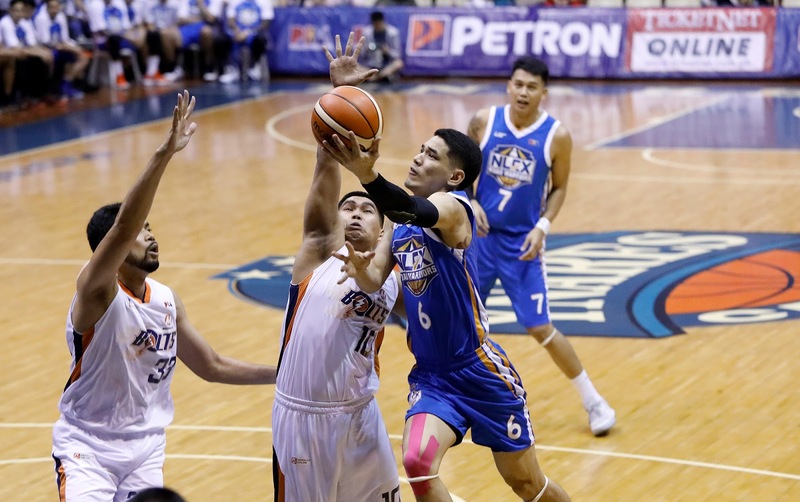 The younger Alas injured his anterior cruciate ligament during the NLEX-Meralco game on Feb. 9 at the Ynares Center in Antipolo right at the same ligament that he injured last season. “Baka tomorrow or Tuesday lalabas na kasi kahapon ng six o’clock yung surgery niya,” said the current Phoenix coach. However, the Alas family decided to let the Road Warriors stay at his hospital bed for a few more days. “Usually kasi, pagkatapos ng knee surgery, pwede ka nang lumabas, pero na-experience na namin last year. After six hours, sobrang sakit kasi wala nang anaesthesia,” Coach Louie explained the decision.